The Key-Rite Nib is installed on the right index finger, allowing you to keep on your gloves even as you use keyboards and handheld devices with keypads (for touchscreen devices, see our Touch-Rite gloves). 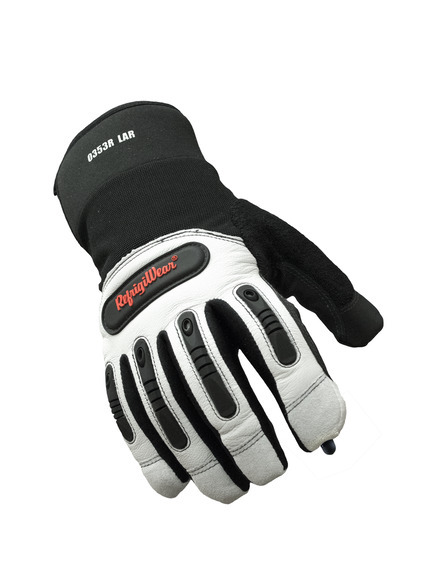 The Ergo Insulated Goatskin Glove has triple layer insulation plus a pre-curved ergonomic fit that helps prevent hand fatigue. 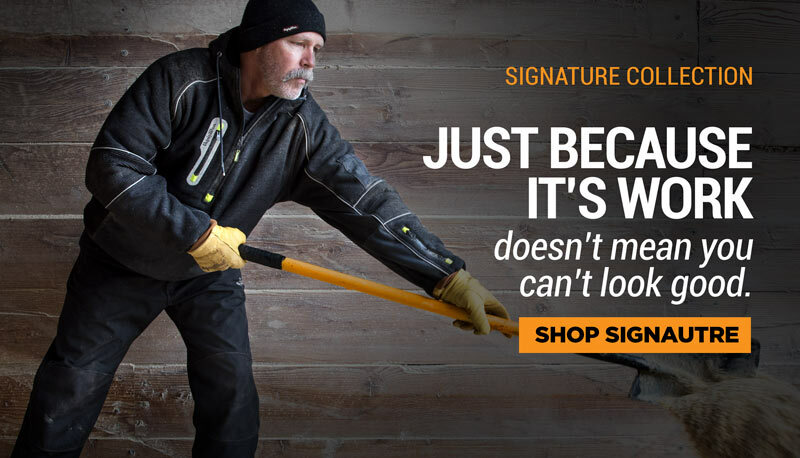 The gloves features goat grain leather and spandex outershell for extra durability and warmth. 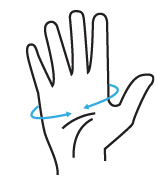 Impact protection pads on knuckles and fingers add extra protection. As this is a custom product, please allow 3-5 days for manufacture before the items ship. Shipping time is from date shipped, not from date ordered.